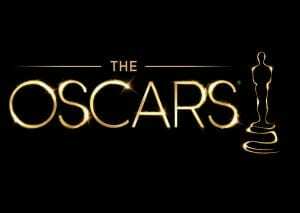 Awards season is upon us and today the Academy of Motion Picture Arts and Sciences announced the full slate of films that have been submitted for consideration for Best Animation Feature in the 86th Academy Awards. Wow. Were there really that many animated films released this year? Long gone are the years when animated films were a novelty and just a few of them were released each year. 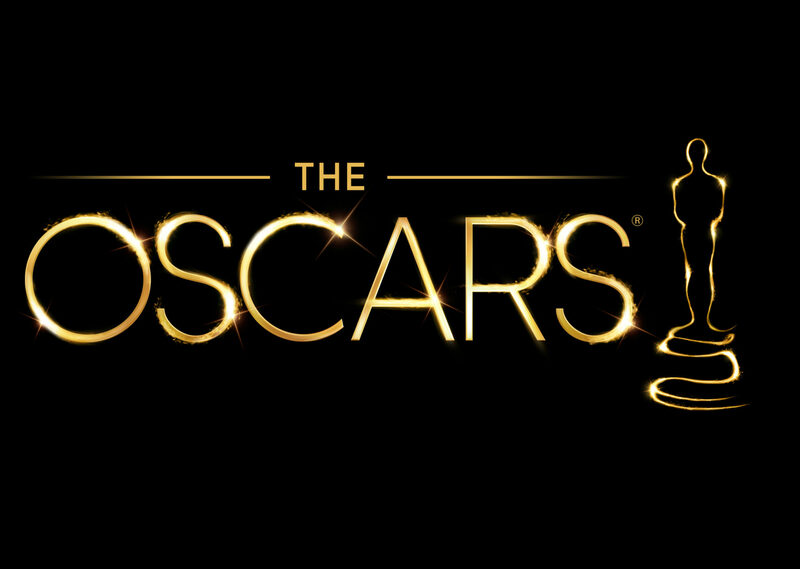 According to the Academy’s rules, if there are more than 16 qualified contenders in a category, then there final nominations will be made available to five films. So only a quarter of these will get final nominations for the awards ceremony. We still have to wait a few months before the final nominations are announced, but already there is speculation as to which films will make the final cut. Frozen and The Wind Rises seem like definite shoe ins, while others with high probabilities are Monsters University and Despicable Me 2. And we can’t forget about others which have gotten positive reviews such as the French-Belgian film Ernest and Celestine, as well as DreamWorks The Croods. Epic, Turbo, Smurfs 2, Cloudy 2 and Free Birds seem unlikely to make the final cut against this field of strong contenders. Notably absent is Escape from Planet Earth; if Planes made the preliminary list, Escape at least should have been given a chance too. As of the time this publication, Gold Derby, a website that predicts the show business awards, has posted odds for the predicted winner in the Best Animated Feature category. 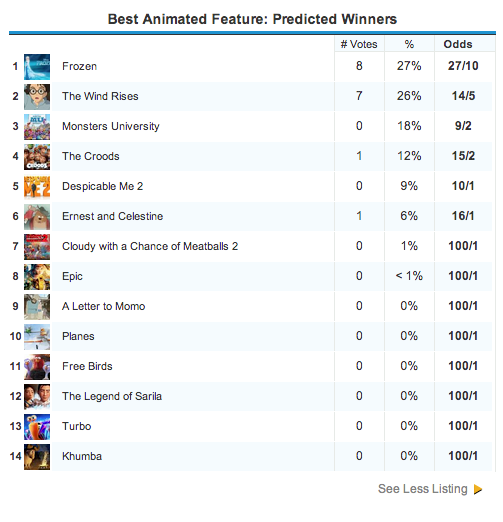 Frozen is barely beating out Studio Ghibli’s The Wind Rises. Gold Derby odds as of 11/5/13. The final nominations will be announced on Thursday, January 16, 2014. 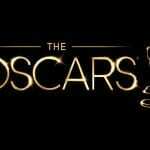 The Oscars will air on ABC on Sunday, March 2, 2014. Which 5 films do you think will make the final cut?